Providing passengers and flight attendants with a comfortable cabin temperature during flight. 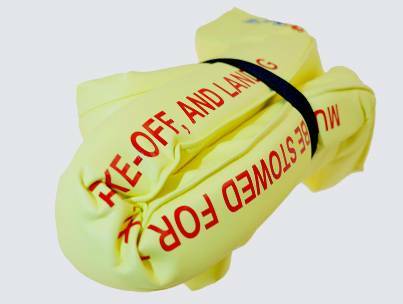 Aircraft Draught Defenders have been designed to insulate the cabin and enhance comfort levels for the airline’s guests and flight crew. 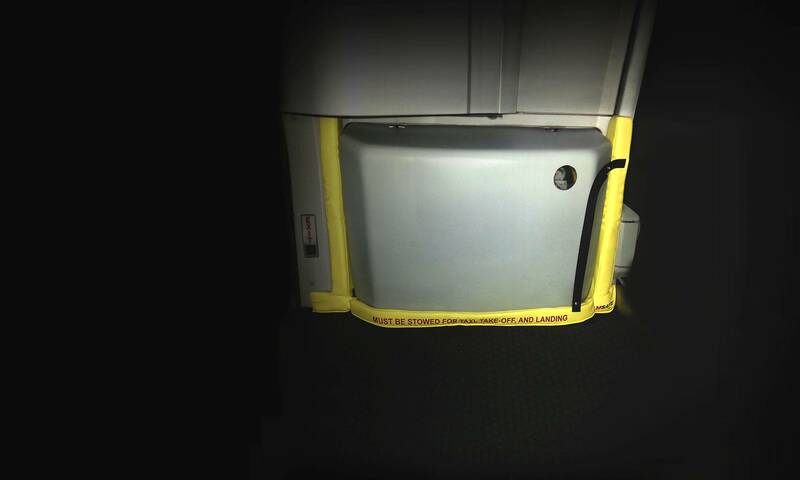 The only product of its kind on the market, the Aircraft Draught Defender is a light-weight, cost-effective solution that reduces draughts around the cabin doors. Weighing less than 0.2kg, the Draught Defender is made of advanced foam and has proven to help stabilise and maintain a comfortable temperature in the galley and throughout the cabin while in flight. Constructed of a cleanable fabric and foam.